Family traditions can be a lot of fun. Some families bake together, some play games together, some like to camp or make music together (or make music while camping together). The families in these books steal together. Join five YA characters who were taught to steal from birth. In a world where magic is illegal, magical families (known as workers) become mobsters. Cassel is the only non-worker in his family. He's trying to fit in to the non-magical world, but he loves the con too much to stop. He's also having weird dreams about a white cat. He wakes to find he has sleep walked to strange places, and the conversations he overhears just don't add up. 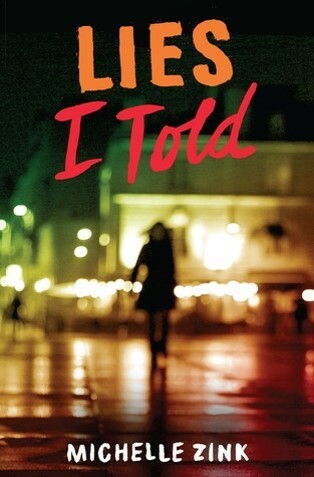 Like all good crime novels the books have some totally unexpected twists and complications. Plus, I absolutely love the dark and gritty alternate reality. The Curse Workers series is one of my absolute favorites, so I was really excited to meet Holly Black and get my copies signed! Four years ago Cameron Smith escaped his family of thieves and con artists and started a new life at an elite boarding school. Understandably he's not thrilled when his uncle shows up and makes it clear that Cam (whose real name is Skip O'Rourke, by the way) must complete one last job if he wants the future he's worked so hard to attain. Billy Taylor's debut novel, Thieving Weasels, is a lot of fun and perfect for fans of movies like Ocean's Eleven. I think what makes this book so fun is that Skip is pitted against his own family members. Talk about a messy and dysfunctional family. I love how in con artists stories one never really knows who has the upper hand. The reveal at the end of this book is well done. 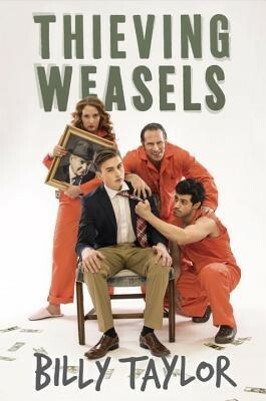 Thieving Weasels is out August 23, 2016. Review copy from Penguin First to Read. Katarina Bishop was raised by thieves to become a thief, but she conned her way out of that life, determined to become respectable. When Hale, a friend from her old life, comes to her, she knows she has to complete one last heist to clear her father's name. I've always enjoyed a good heist story, particularly the part where the audience finds out just how it was pulled off. Ally Carter assembles a quirky band of teenagers, and I loved watching them work. Heist Society is a fun, edge-of-your-seat read about a fearless teenage criminal mastermind (or two). 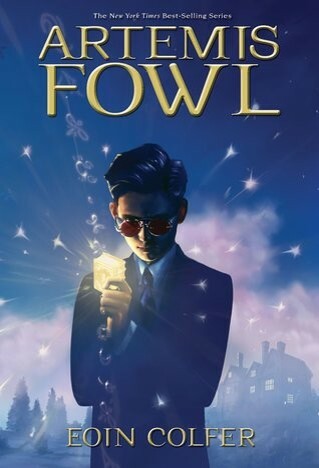 Artemis Fowl is the ultimate boy-genius and criminal mastermind, and at eight books, you can give your preteen boy Eoin Colfer's series and sit back and see what happens. In the first book, Artemis, son of a criminal legend, is eager to get into the family business. His first job is to kidnap a fairy. Nevermind that no one but Artemis believes fairies even exist. Artemis succeeds in capturing a fairy, but she is not at all what he bargained for. Strong, smart, and tough, Holly Short is a captain in the LEPrecon unit, and she's going to give Artemis a run for his money. This series is a lot of fun and is filled with fabulous side characters. My personal favorites are Butler and Number One. And, incidentally, I got my eldest son's name from this series. 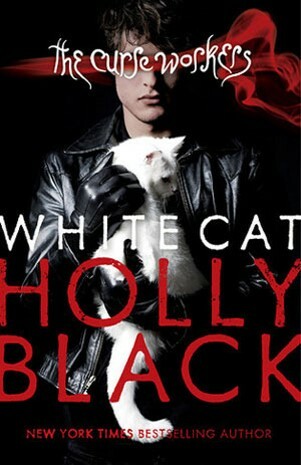 White Cat, Thieving Weasels, Artemis Fowl, and Lies I Told reviewed by JoLee. 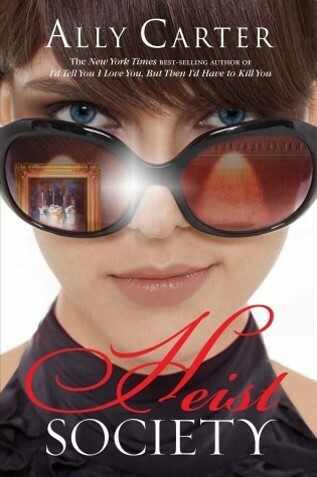 Heist Society reviewed by Paige.